# 1: What was opened in 1914 to allow a quicker passage from Atlantic Ocean to Pacific Ocean? The Panama Canal is a ship canal in Panama that connects the Atlantic Ocean to the Pacific Ocean. The canal officially opened on August 15, 1914. 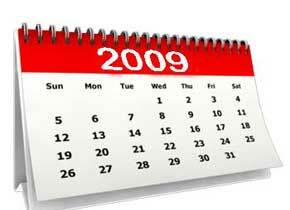 # 2: Which disease became a pandemic in 2009? On June 11, 2009, the World Health Organization raised the worldwide pandemic alert level to Phase 6 for swine flu, which is the highest alert level. It meant that the swine flu had spread worldwide and there were cases of people with the virus in most countries. # 3: Who was Head of State in France in 1945? Charles de Gaulle was the leader of Free France (1940 - 44) and the head of the Provisional Government of the French Republic (1944 - 46). Philippe Pétain was Chief of State 11 July 1940 - 19 August 1944. # 4: Who was the first American President to resign from office? The first American President to resign from office was Richard Milhous Nixon. 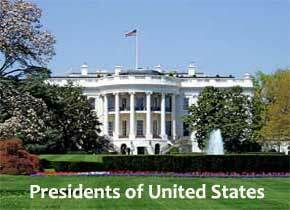 He was the 37th President of the United States, serving from 1969 to 1974. In light of his loss of political support and the near-certainty of impeachment, Nixon resigned the office of the presidency on August 9, 1974. 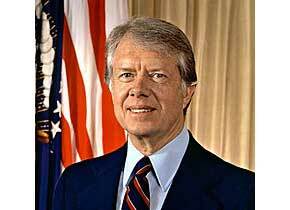 # 5: In 1980, U.S. President Jimmy Carter announces that the United States will boycott which of the following? 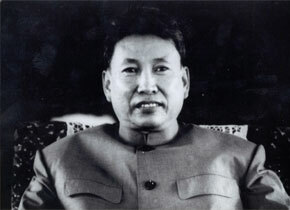 # 6: From 1976 to 1979, Pol Pot served as the Prime Minister of which country? Pol Pot was a Cambodian communist revolutionary and politician. From 1976 to 1979, he served as the Prime Minister of Democratic Kampuchea. 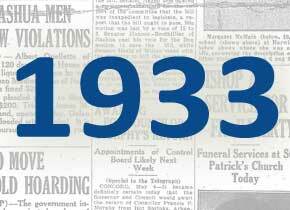 # 7: Which dictator came to power in 1933? Adolf Hitler was chancellor of Germany from 1933 to 1945, and leader of Nazi Germany from 1934 to 1945. As dictator of the German Reich, he initiated World War II in Europe with the invasion of Poland in September 1939 . 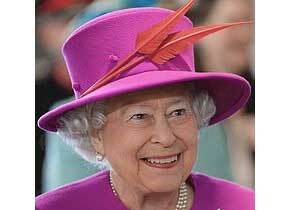 # 8: Elizabeth II became Queen and Head of the Commonwealth in 1952. Who was her predecessor? Elizabeth II has been Queen of the United Kingdom, Canada, Australia, and New Zealand, and Head of the Commonwealth from her accession in 1952. Her predecessor was George VI. 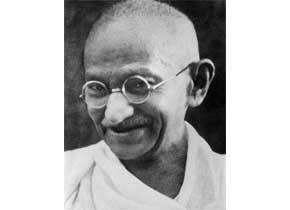 # 9: Mahatma Gandhi used nonviolent civil disobedience to gain independency for which country? 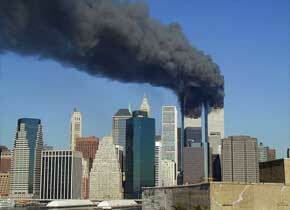 # 10: Who was President in United States during the September 11 attacks? The September 11 attacks (also referred to as 9/11) were a series of four coordinated terrorist attacks on the United States on the morning of Tuesday, September 11, 2001. George W. Bush served as the 43rd President of the United States at the time (2001 to 2009). Well done. You know your 20th century history. Perhaps not a perfect score... Do you want to try again? 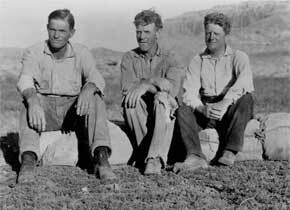 The 100-year span from 1900 to 1999 had important shifts in culture, technology, politics, and economics. Many political leaders made important imprints during this century. Dictators came to power in several countries, even in the western world. How many of them do you remember? Two world wars were fought in the 20th century. Everyone learned about the disastrous consequences of the nuclear bomb. The Vietnam War engaged a whole generation in the sixties. Mankind took a giant step into space. Remember who took the first step? New technologies such as PCs and Internet forever changed the way we live and communicate. Do you remember these inventions and when they were introduced? 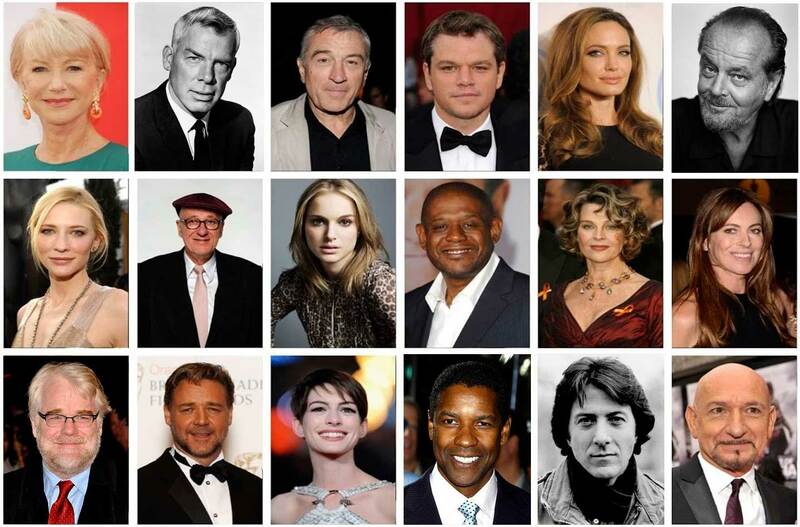 Take this 20th-century history quiz now and see how well you can score!